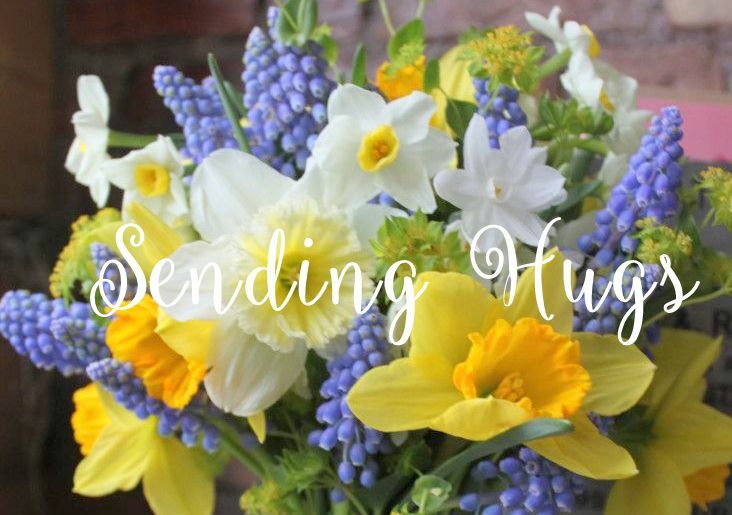 Sending Hugs: CR84FN#26 and happy news! 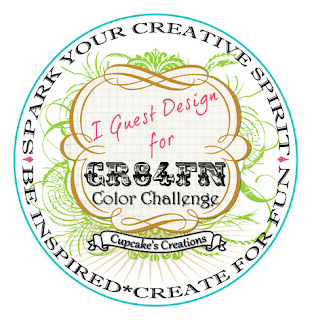 I am so very excited to share with you that Mona Pendleton has asked me to be her guest designer for the month of May for her color challenge blog, CR84FN! I am over the moon to be playing with Mona and the other members of her fabulous design team!! Thank you, ladies! Here are the colors we will be working with this week, and as a bonus, we're also celebrating Stephanie's birthday! Happy Birthday, Stephanie! 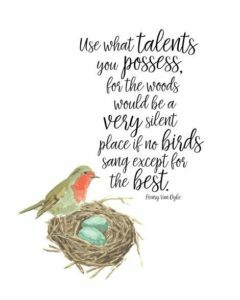 To see this week's cards made by the Design Team, please visit their gorgeous blogs: Mona, Suzanne, Deborah, Heather, Sue, Andrea, and Lisa. I guarantee that you'll come away with inspiration overload!! Thanks so much, ladies for allowing me to play with you this month! yeah for you Lin. And what an adorable card. You have nailed the colour beautifully. 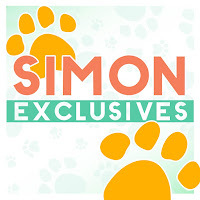 So glad you could join us as this months Guest Designer! Lovely BD Card! The doily look wonderful behind your fab basket of flowers! Huge congrats to you, Lin!! I'd say Mona is a pretty smart lady for asking you to be a guest designer. 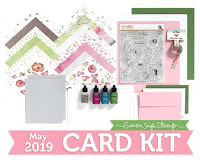 I can't wait to see all the fabulous cards you'll be making this month! If they are half as fabulous as this one we are all in for a treat! Gorgeous card! 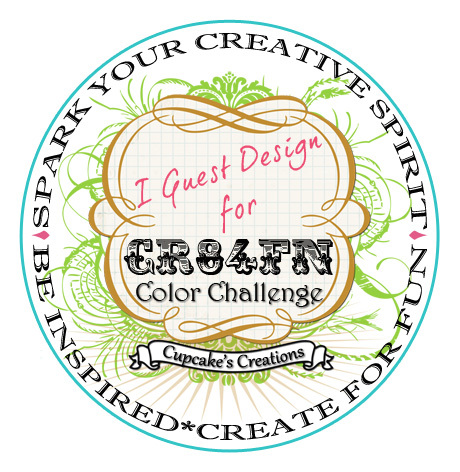 I am sooo very happy that you are joining us as a guest designer this month! Love your sweet basket of birthday wishes! BIG Congrats for being the Guest Designer, Lin! Fabuluous card and great take on the colours! Congrats, Lin! This couldn't happen to a more talented gal - they are so lucky to have you! 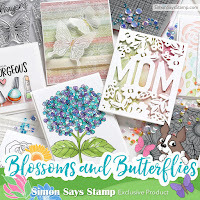 I love this pretty card you have made. As you know, I don't do too many challenges, but I may have to give it a go this month. Congrats Lin, that is such fun news! Love the card so pretty! Congrats Lin! They picked the right lady! Great take on the challenge colours and I love that basket of tulips! Lin, Absolutely GORGEOUS card! 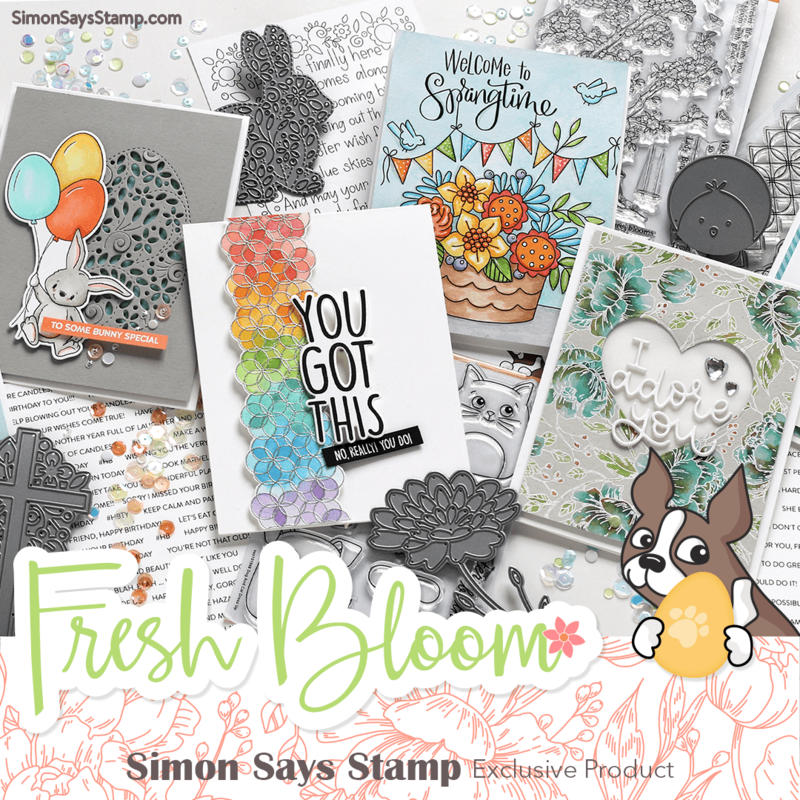 LOVE the basket of flowers you colored and all the different layers and textures! LOVE that FAB bow and adorable tiny butterfly! So GLAD you are our Guest Designer for May! WELCOME to our FUN! Welcome Lin!!! So glad you can join us for the month! 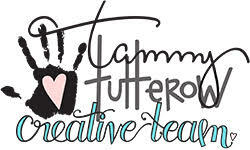 Your gorgeous creations are going to be such a huge asset to our DT!! This is a STUNNING birthday card and Stephanie is just going to LOVE it! I love the paneled background and the beautifully colored basket of tulips! The doily is FABULOUS!! Congrats Lin, your colorful cards are always so attractive! Congratulations! Your tulips are so pretty! And I love the paper panel selections. Beautiful! Love the doily, and the basket of floors is so cheery! Hi Lin, congratulations! I'm so happy for you. Wish you a lot of fun this month and a lot of inspiration! Huge Congratulations Lin on your guest DT slot and your first card is stunning, love the colour swatch and your card is perfect. Congrats Lin, love what you created. YAY Lin!!!! Big COngrats sista...SO DESERVED!!! Lovely card with the latest colours....so soft and pretty! Hi Lin, Congrats. I am so happy for you and I am looking forvart to se your creations. I love your card and the beautiful basket with flowers. Congrats Lin, such a lovely card love how you used the doily and accessorised with the bow and button. Yea Lin!!!! 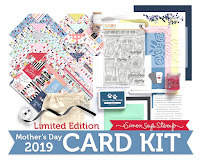 I have gone over and checked out the blog will be trying to make a card for the challenge if time allows. I am now the 500th follower of the blog. Congratulations, Lin! Way to go on being named a guest designer...so exciting! I love your beautiful card...especially the sunny colors and lovely doily! Lovely Birthday card, Lin! Wonderful details, coloring, and design! HOOOOOORAY! 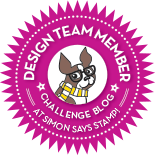 Congrats on the GDT spot--you are perfect for this challenge! And this card is the PROOF!! LOVE it:) You are super amazing!! 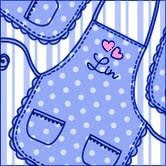 Hi Lin - so glad you have joined us for the month. I love your birthday card - tulips are just so pretty. And so many gorgeous layers with a super sweet doily too! Congrats Lin on the guest designer honor. Your card is beautiful. I love looking at all the cards because everyone interprets things differently and there are some great sketches. I look forward to seeing more of your cards! This is so pretty. I think we had the same thing in mind. I love the Tulips and cute doily. Congratulations Lin, so well deserved! 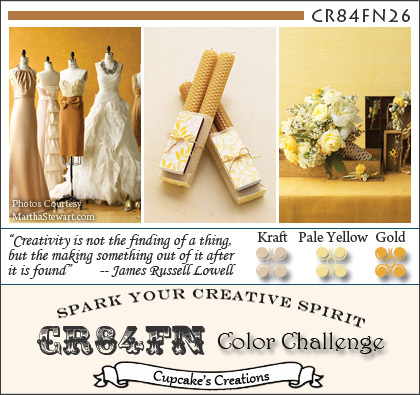 Love the mix of sunny yellows on your card, so very pretty! Red. lime and grey at the Play Date Cafe! Violets & Lilacs & Plums, Oh My!